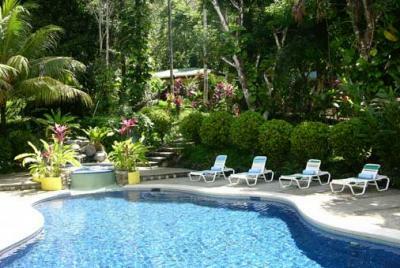 Star Mountain, - a 220-acre sanctuary set in the hills above Mal Pais! surf breaks are within minutes. preserve large tracts of land. and maid service. Chef is available for $150 per day not including food.